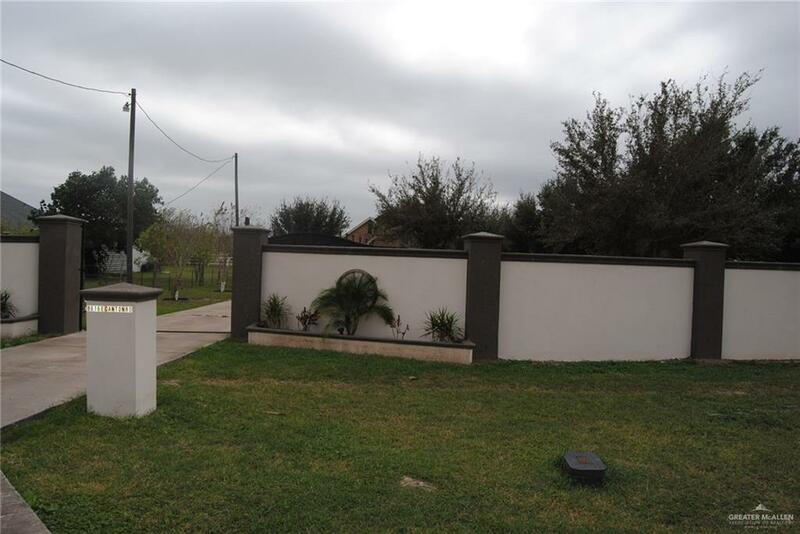 Enjoy great country living, within minutes of all the city has to offer. 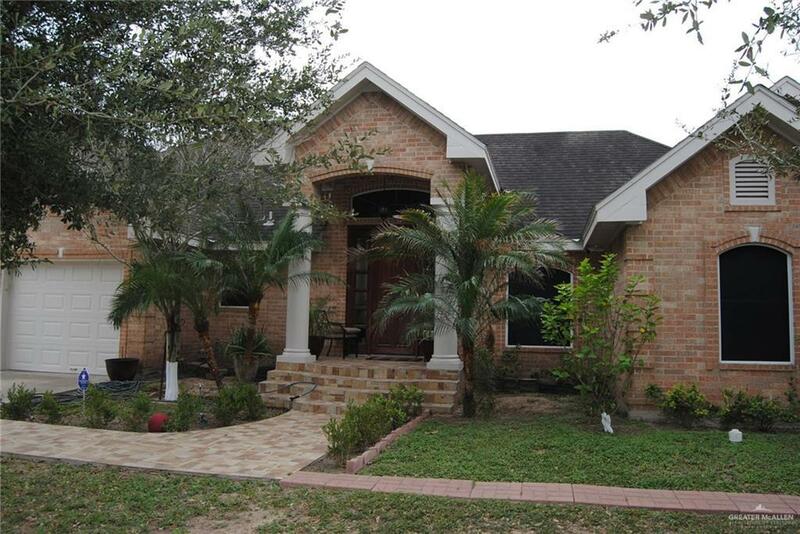 This amazing home features porcelain flooring and granite counters throughout, along with a bonus room above garage. 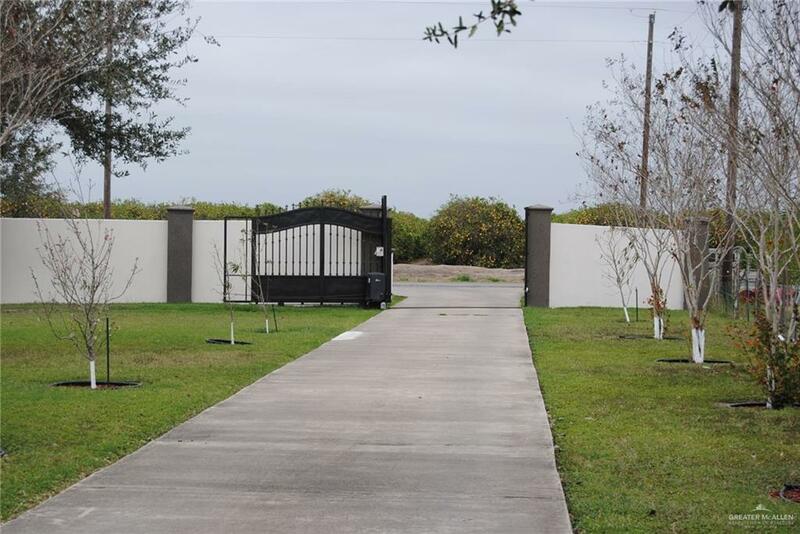 Home sits on over 2 acres of land, with a separation of the pasture from the home site and has a block fence in front with an electric gated entry. Home is equipped with an interior and exterior video surveillance system.